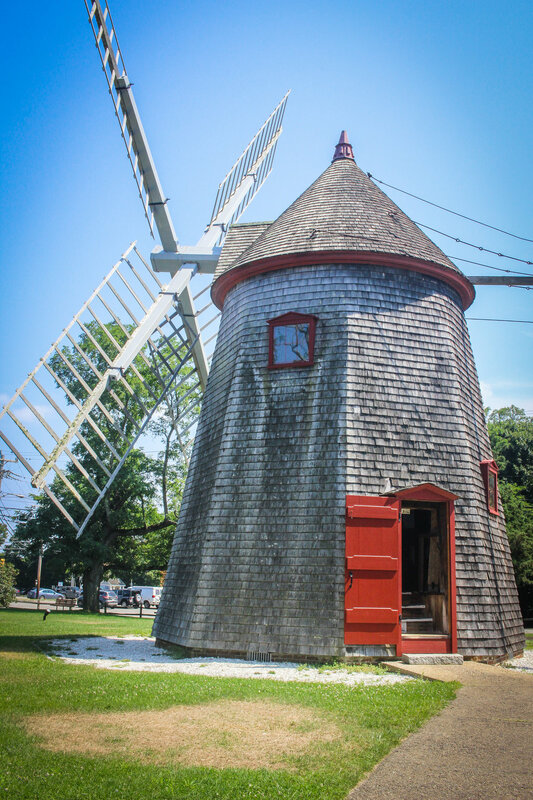 Back in August, I took a spontaneous day trip to Cape Cod, Massachusetts. The weather was nice this particular day so I really wanted to do something outside. I hadn't taken any photos for a while, so it seemed like a good opportunity to catch up on that as well. Whenever I'm in this mood, I typically drive up to New Hampshire and go on a hike. After a few minutes of thinking, though, I decided to switch things up. 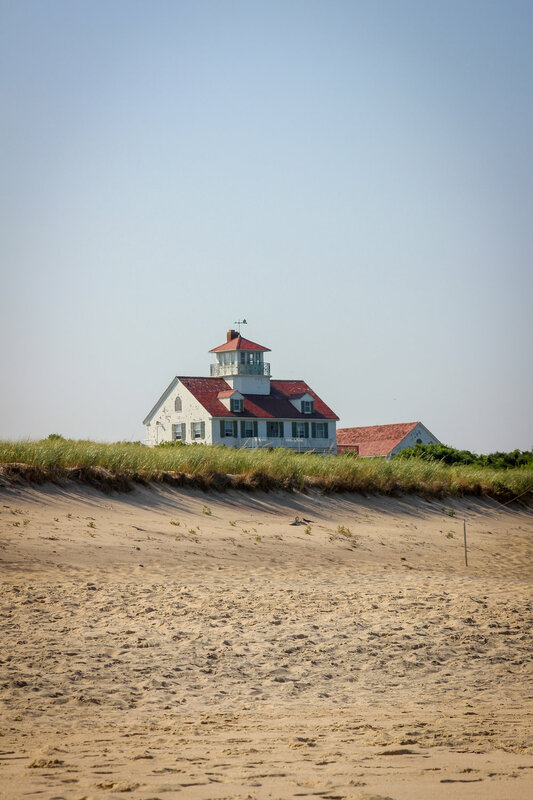 I headed south, taking a two-hour drive to Eastham, Massachusetts, home to Cape Cod National Seashore. 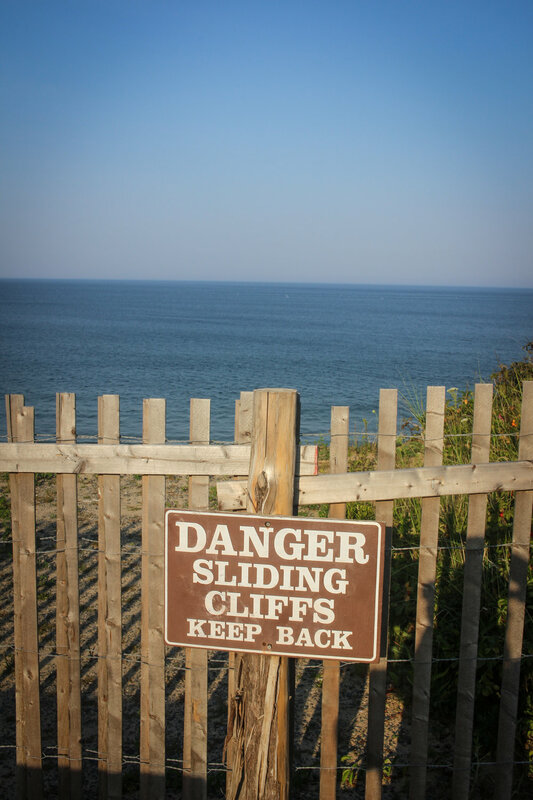 A few summers ago, I visited Cape Cod National Seashore for the first time with a couple of friends. While I do love going on adventures and traveling with other people, I also appreciate the independence of going to places alone. Why? I like being able to spend as much time as I want there, especially when I really want to get some great photos. This happened to be the case. I just wanted to be able to throw my headphones on, listen to music, wander around, zone out, and take as many photos as I wanted. 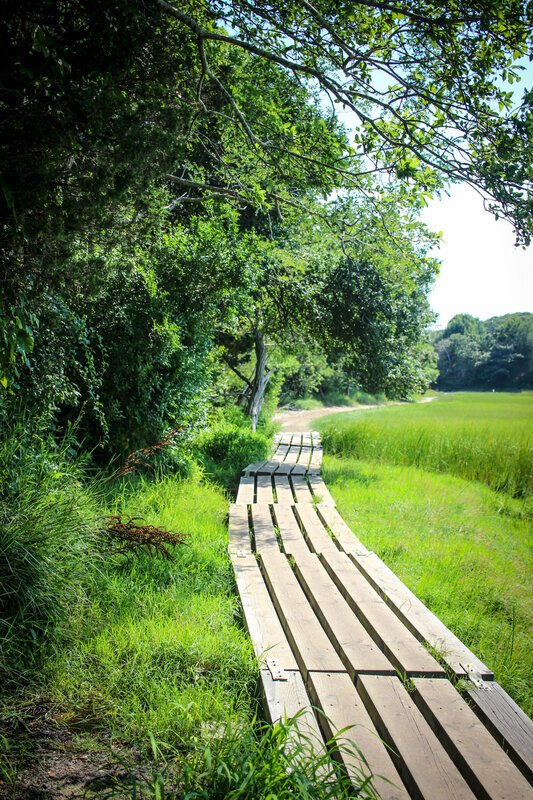 Cape Cod National Seashore features several hiking trails with many of them leading to some of the most beautiful beaches you will find in all of New England, maybe even in the United States. 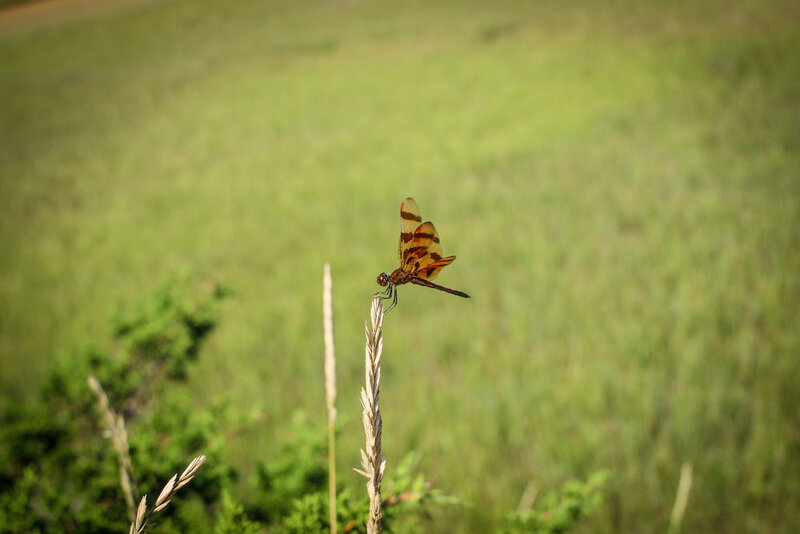 Like my previous trip here, I took the Nauset Marsh Trail. 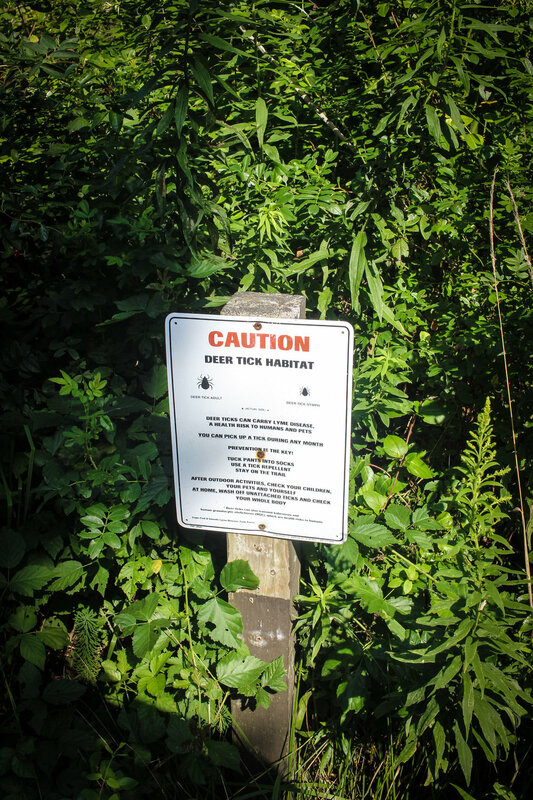 Starting near the Salt Pond Visitor Center, it's a relatively easy, yet scenic hike that follows along Salt Pond and eventually leads to the Coast Guard Beach. It's about 1.3 miles long and consists of various scenic overlooks, fields, and a forest. After 45 minutes of hiking and way too many mosquito bites, I arrived at the beach. 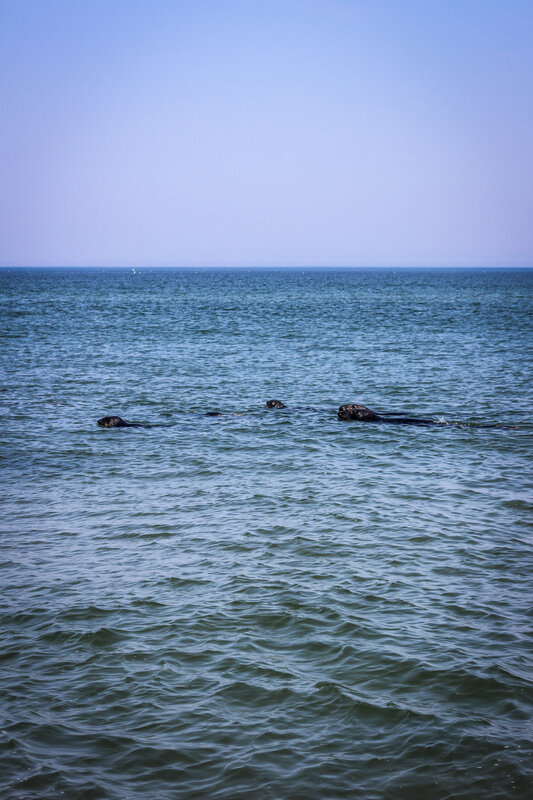 I didn't spend too much time there, but I did walk down along the ocean until I saw a bunch of seals. 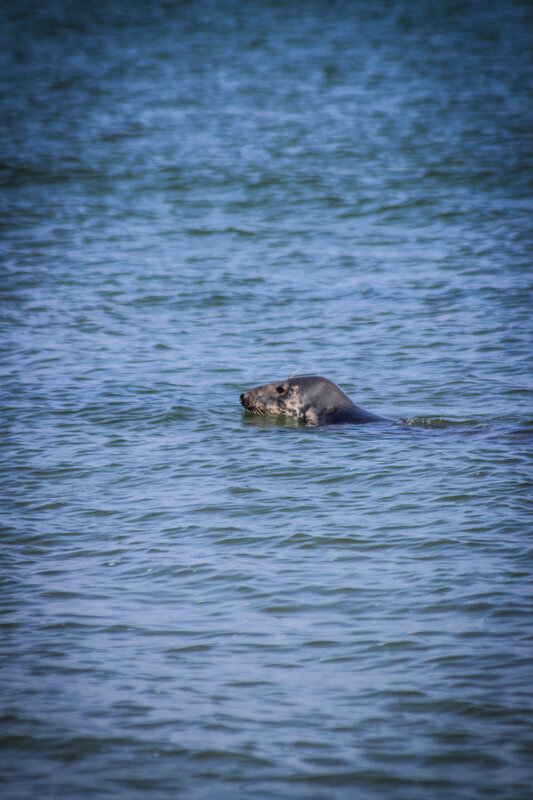 I watched them for a bit, walked back to the entrance of the beach, and headed back to the visitor center. 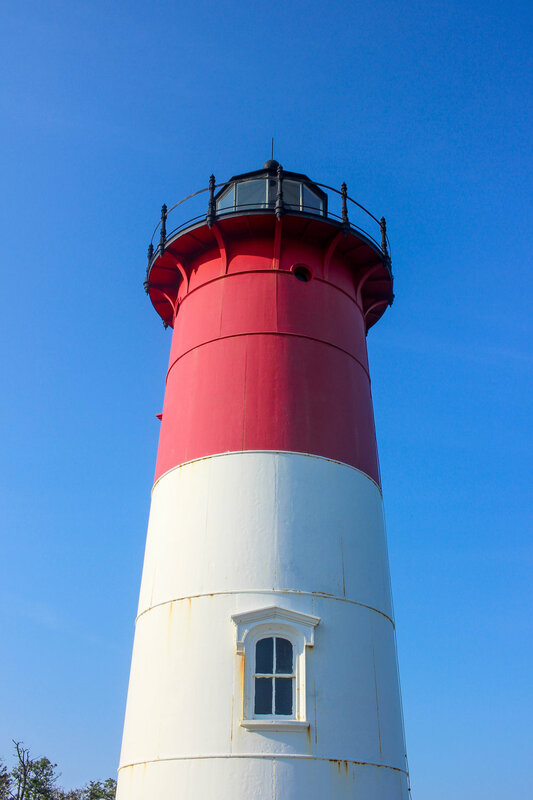 Since it wasn't too late, I took a short drive to Nauset Light. I don't know what it is about them, but I really enjoy visiting lighthouses. It's probably because there is a lot of history behind them and they're pretty easy to photograph. Plus, with Cape Cod Potato Chips being my favorite, I figured it would be worth it to see the iconic lighthouse on their packaging, in-person. 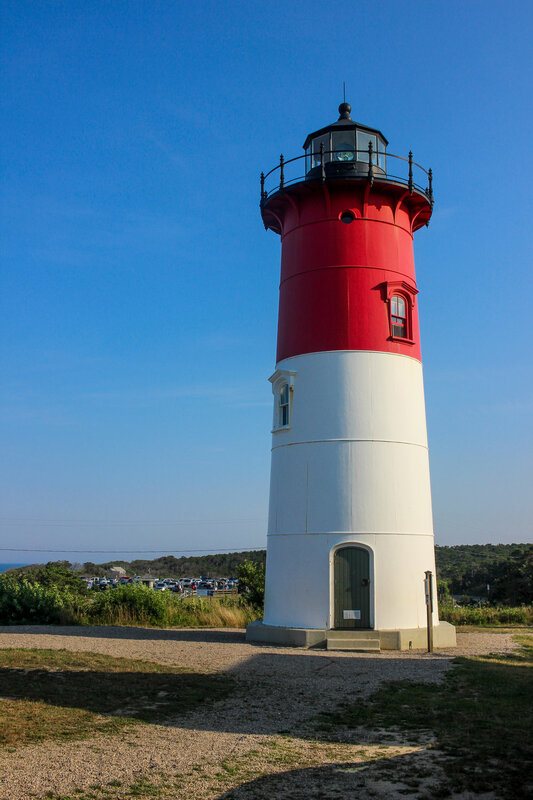 Making the decision to visit Nauset Light even better was the fact that the Three Sisters Lighthouses were also in the area. They were just a short walk away. I had never heard of them before, so it was a cool surprise. 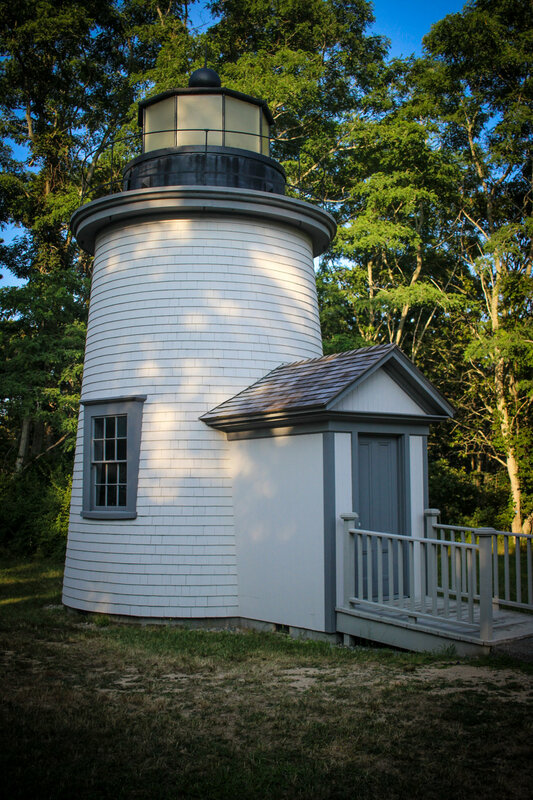 With six o'clock approaching and some time already spent hanging out at the lighthouses, I decided that I had had enough adventure for the day and headed back to good 'ole Boston. 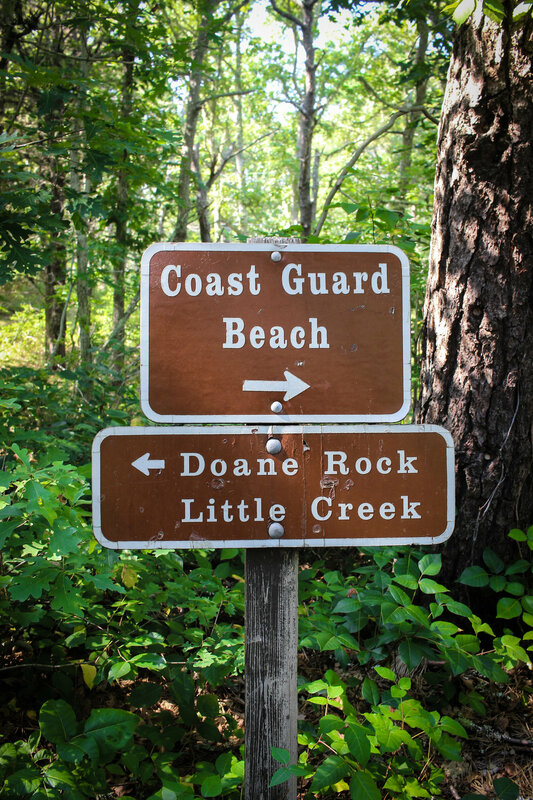 Compared to the west coast/midwest, there aren’t too many national parks in the northeast so it’s great that Cape Cod National Seashore is just a few hours away. 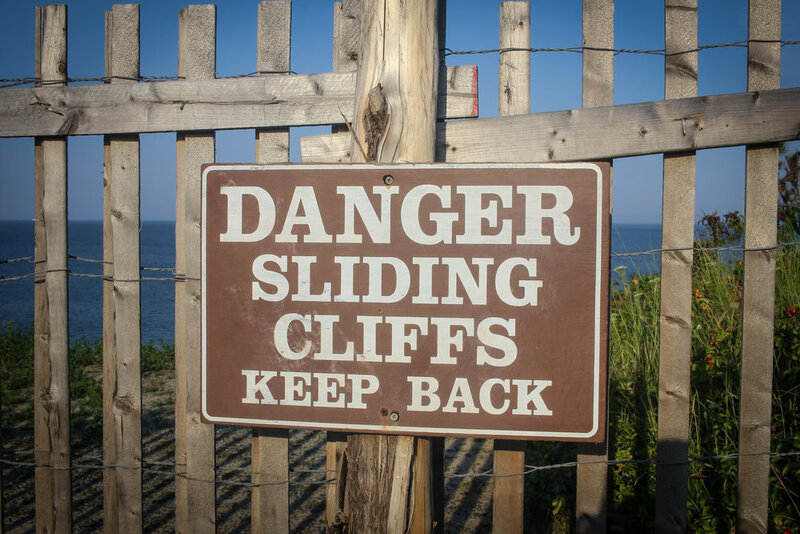 Like the rest of Cape Cod, the best time to visit here is in the summer so that you can not only enjoy the scenic trials, but the beautiful beaches as well. However, I can also imagine it being a nice place to visit in the fall once the foliage kicks in. 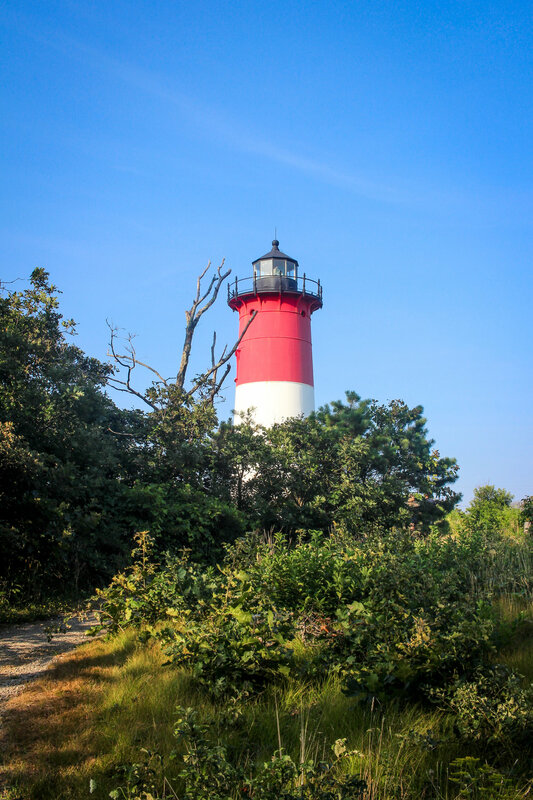 If you have specific questions about Cape Cod National Seashore or any other places, feel free to reach out to me on Instagram via @LindseyGamble_ or @TravelWithGamble!